Western Digital Corp. (NASDAQ: WDC) today announced at the RISC-V Summit three new open-source innovations designed to support Western Digital’s internal RISC-V development efforts and those of the growing RISC-V ecosystem. In his keynote address, Western Digital’s Chief Technology Officer Martin Fink unveiled plans to release a new open source RISC-V core, an open standard initiative for cache coherent memory over a network and an open source RISC-V instruction set simulator. These innovations are expected to accelerate development of new open, purpose-built compute architectures for Big Data and Fast Data environments. Western Digital has taken an active role in helping to advance the RISC-V ecosystem, including multiple related strategic investments and partnerships, and demonstrated progress toward its stated goal of transitioning one billion of the company’s processor cores to the RISC-V architecture. Western Digital is planning to open source its new RISC-V SweRV Core, which has a 2-way superscalar design. Western Digital’s RISC-V SweRV Core is a 32-bit, 9 stage pipeline core that allows several instructions to be loaded at once and execute simultaneously, shortening the time taken to run programs. It is a compact, in-order core and runs at 4.9 CoreMarks/Mhz1. Its power-efficient design offers clock speeds of up to 1.8Ghz1 on a 28mm CMOS process technology. 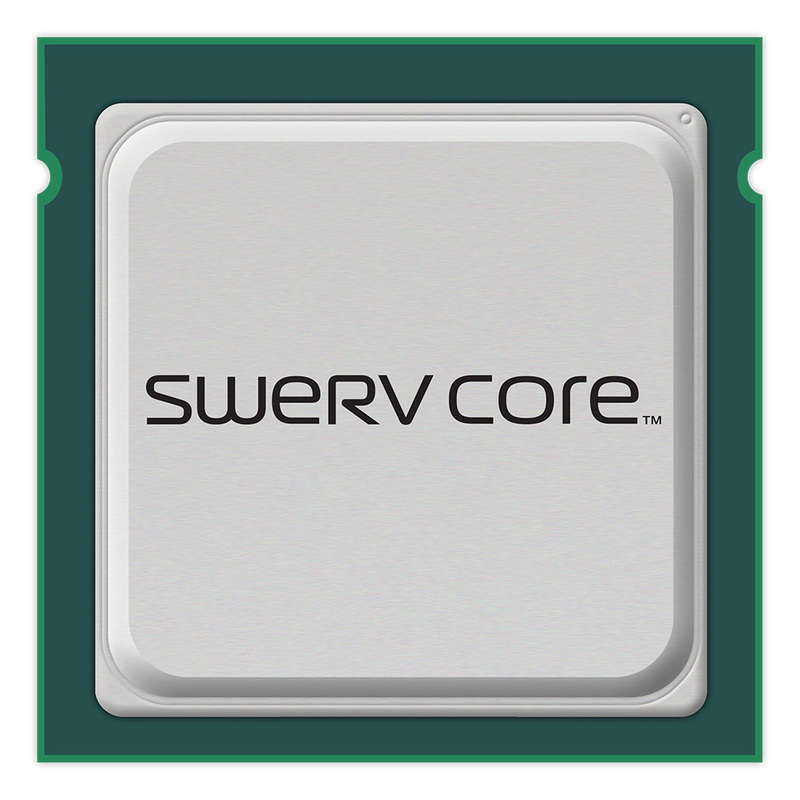 The company plans to use the SweRV Core in various internal embedded designs, including flash controllers and SSDs. Open sourcing the core is expected to drive development of new data-centric applications such as Internet of Things (IoT), secure processing, industrial controls and more. Western Digital’s OmniXtend™ is a new open approach to providing cache coherent memory over an Ethernet fabric. This memory-centric system architecture provides open standard interfaces for access and data sharing across processors, machine learning accelerators, GPUs, FPGAs and other components. It is an open solution for efficiently attaching persistent memory to processors and offers potential support of future advanced fabrics that connect compute, storage, memory and I/O components. Western Digital also introduced today its open-sourced SweRV Instruction Set Simulator (ISS)™, which offers full test bench support for use with RISC-V cores. An ISS is a computer program that simulates the execution of instructions of a processor. It allows external events to be modeled, such as interrupts and bus errors, and assures the RISC-V core is functioning properly. The company utilized the SweRV ISS to rigorously simulate and validate the SweRV Core, with more than 10 billion instructions executed. Western Digital expects both the SweRV Core and SweRV ISS will help to accelerate the industry’s move to an open source instruction set architecture. Western Digital’s SweRV core will be available in CY Q1 2019. For further information visit https://www.westerndigital.com/company/innovations#risc-v.
Western Digital creates environments for data to thrive. The company is driving the innovation needed to help customers capture, preserve, access and transform an ever-increasing diversity of data. Everywhere data lives, from advanced data centers to mobile sensors to personal devices, our industry-leading solutions deliver the possibilities of data. Western Digital® data-centric solutions are marketed under the G-Technology™, HGST™, SanDisk®, Tegile™, Upthere™, and WD® brands. 1- Estimated performance based on internal testing. © 2018 Western Digital Corporation or its affiliates. All rights reserved. Western Digital, the Western Digital logo, G-Technology, SanDisk, Tegile, Upthere, WD, SweRV Core, SweRV ISS, and OmniXtend are registered trademarks or trademarks of Western Digital Corporation or its affiliates in the US and/or other countries. All other marks are the property of their respective owners.